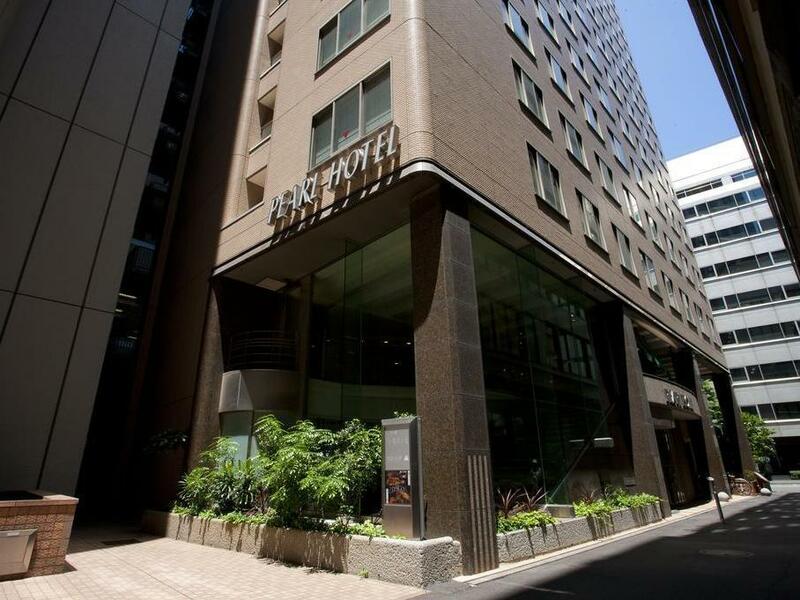 The Pearl Hotel Yaesu is perfectly located for both business and leisure guests to Tokyo. 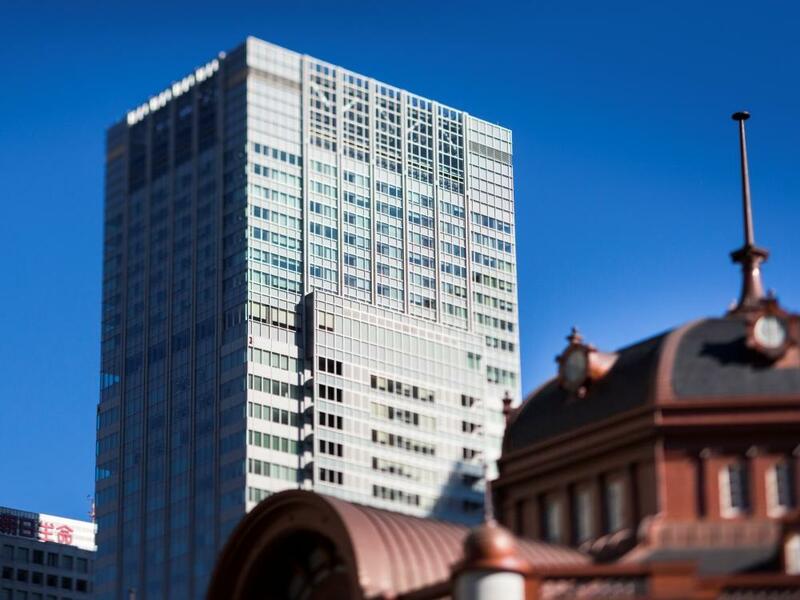 The Pearl Hotel Yaesu is perfectly located for both business and leisure guests to Tokyo. 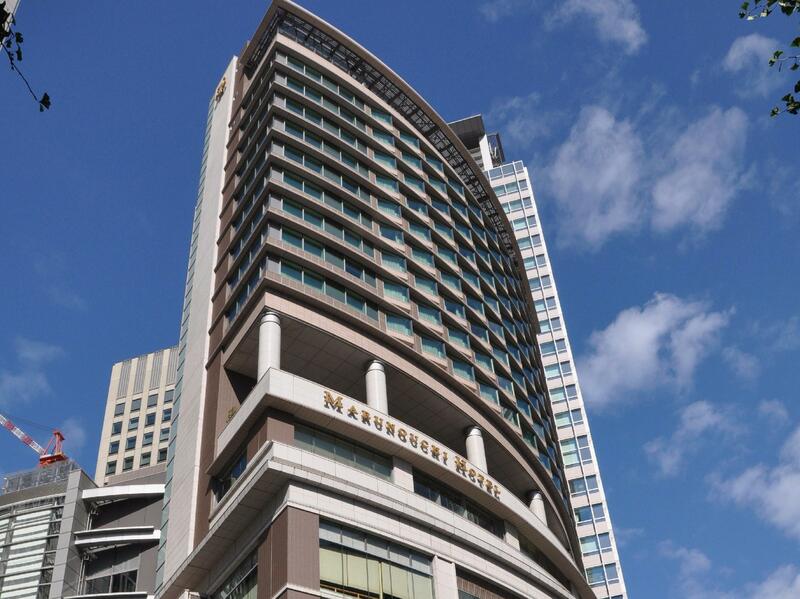 The hotel is a high-rise building with 150 fully equipped rooms. Each guestroom is fully equipped with television LCD/plasma screen, non smoking rooms, air conditioning, inhouse movies, desk, hair dryer, internet access, bathtub. 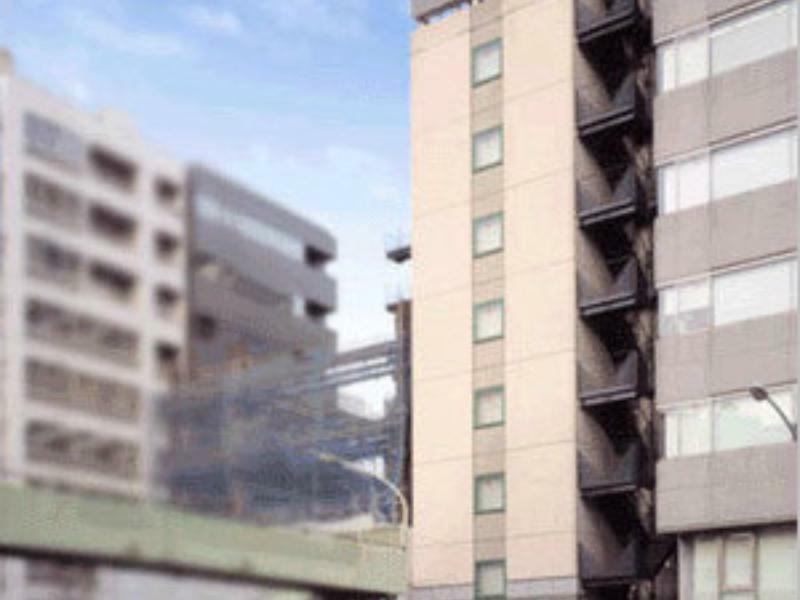 Hotel facilities offered at this Tokyo accommodation include elevator, laundry service/dry cleaning, restaurant, disabled facilities. The hotel offers massage to provide extra pleasure and relaxation for all guests. 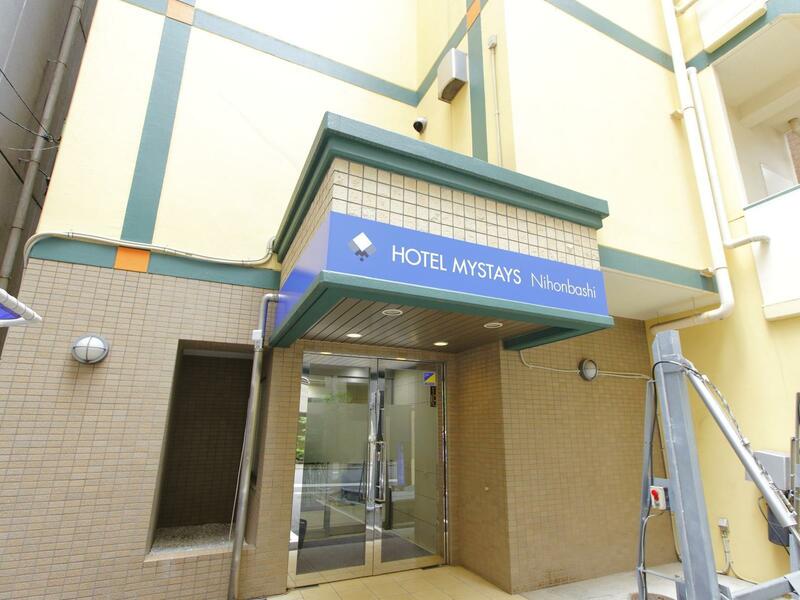 Along with its convenient location in Tokyo, the hotel also offers a wide range of services and facilities to the guests. 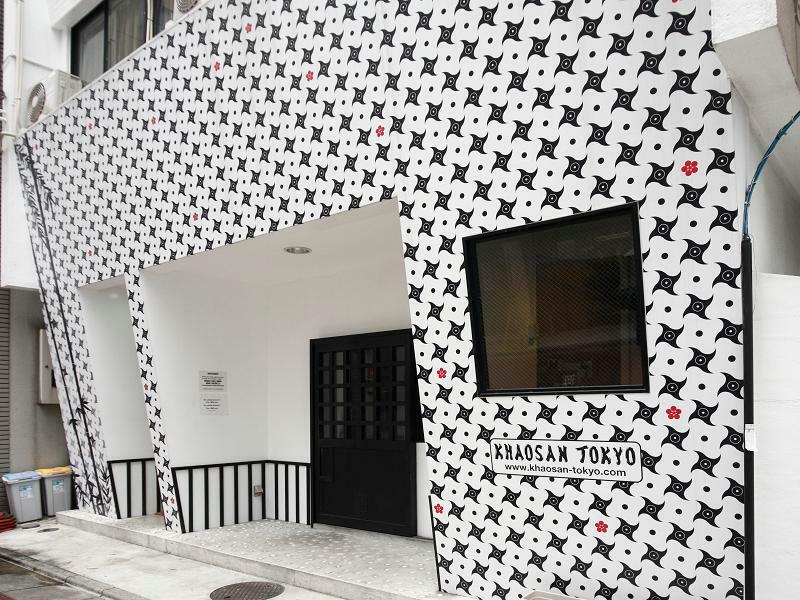 These top-class facilities are complemented to excellent services to meet the needs of visitors to Tokyo. Please complete our secure online booking form by entering your period of stay.